TumbleBookLibrary: animated, talking picture books which you can read or have read to you. Free at our library. 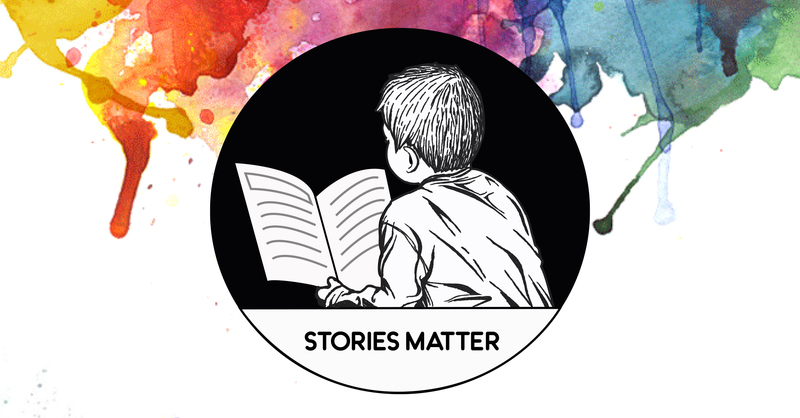 Stories Matter: Books with diverse themes and characters. Go here for access to databases and kid-friendly search engines to make your homework easier. You can even get free tutoring! Find books by grade level, interest, series, award lists, and more. You can find the UMS Battle of the Books, Building Block, Show-Me, Mark Twain, and Truman lists under Library Lists. At Storytime, we read picture books, sing songs, do rhymes, fingerplays, and crafts!